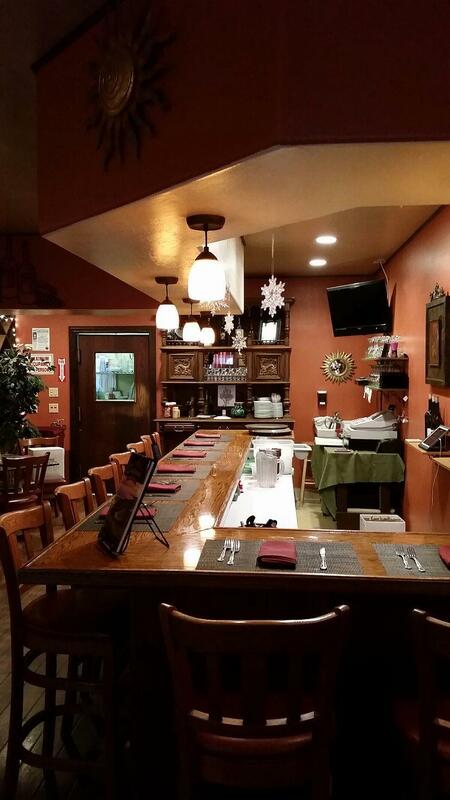 GREAT opportunity to own a well-established restaurant and wine bar in the heart of the El Dorado County wine region. 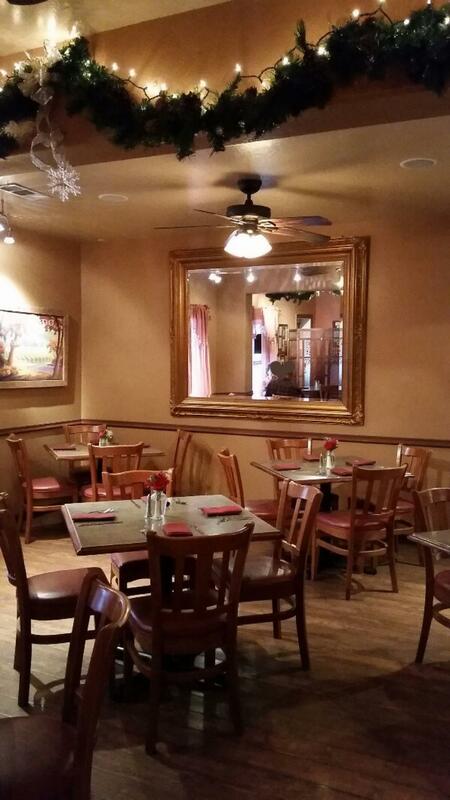 The Gold Vine Grill has a strong, loyal following. The only full-service restaurant in the area.